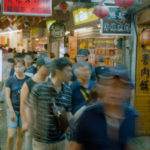 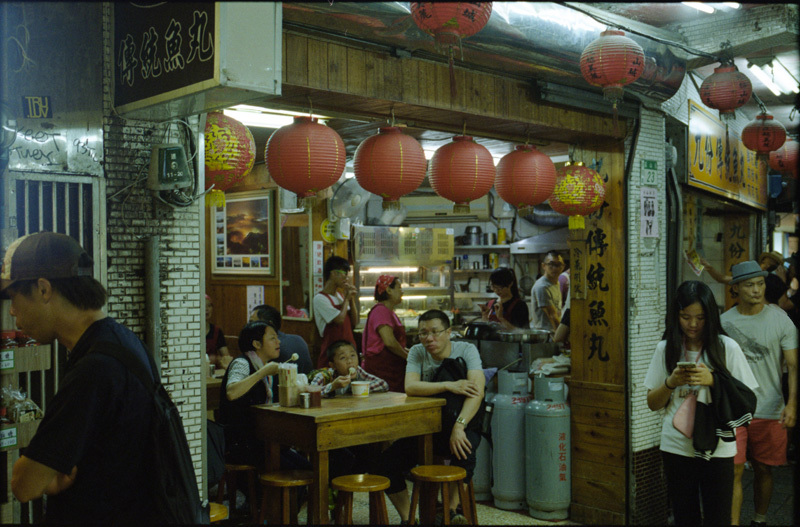 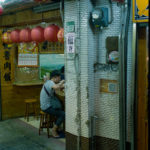 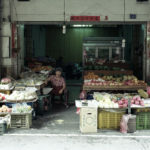 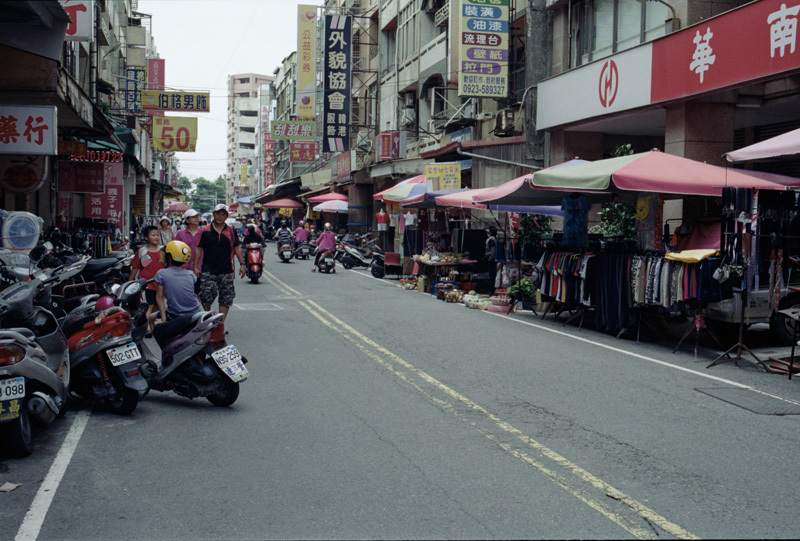 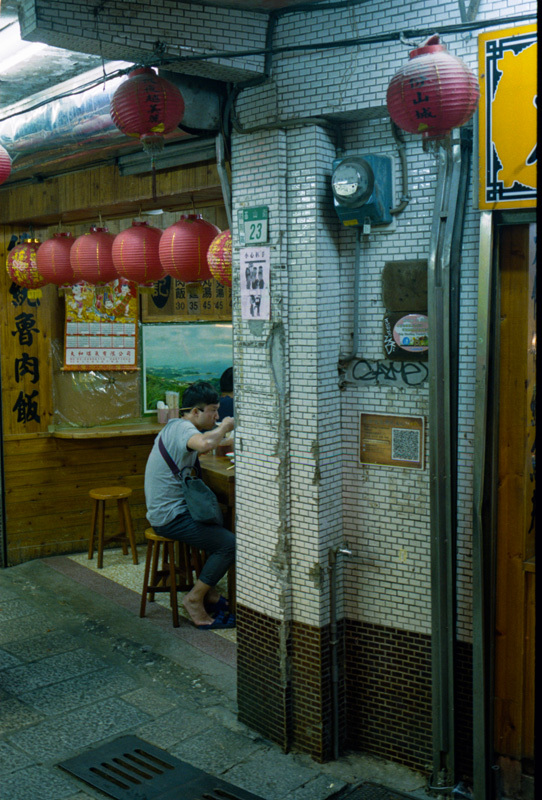 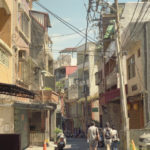 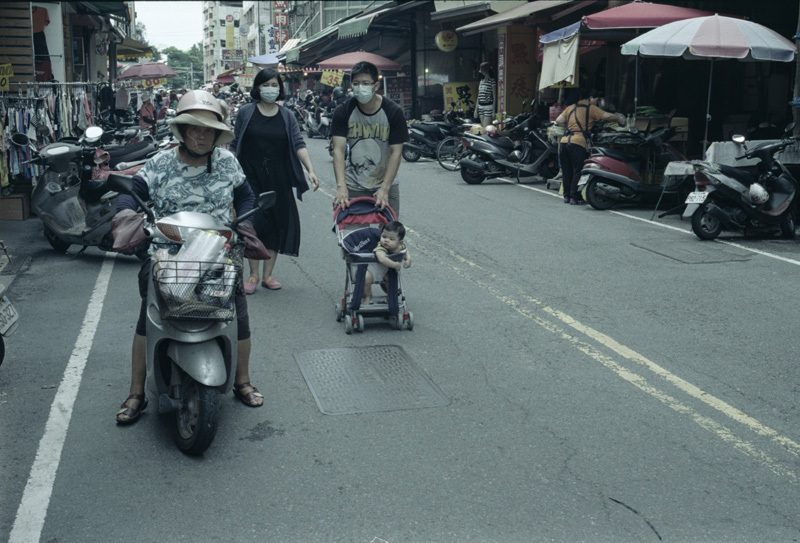 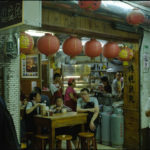 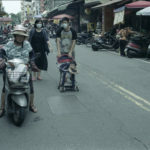 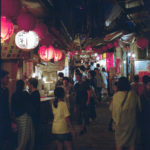 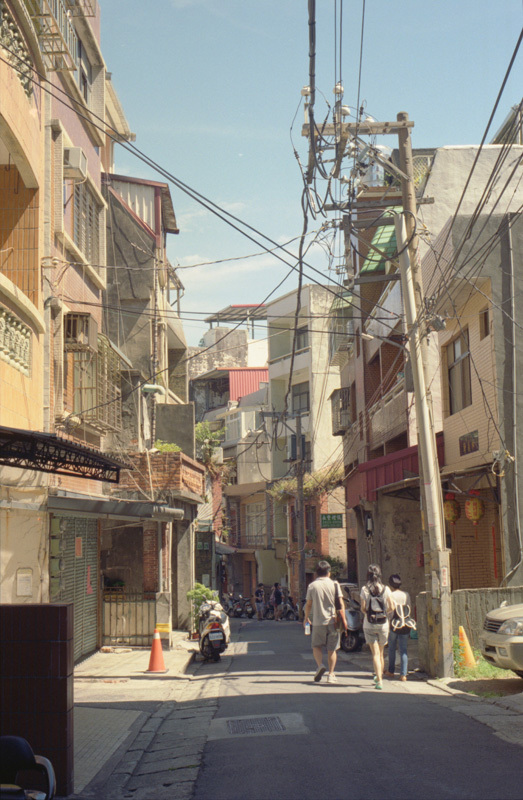 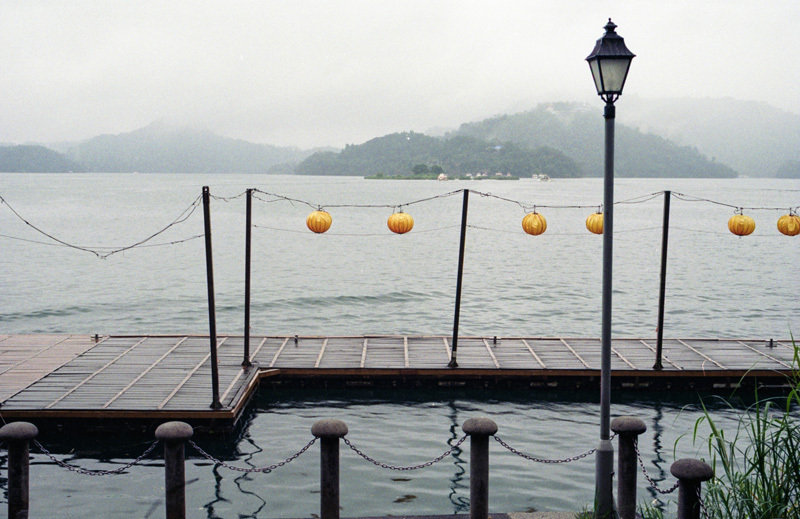 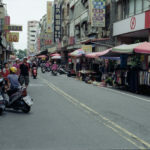 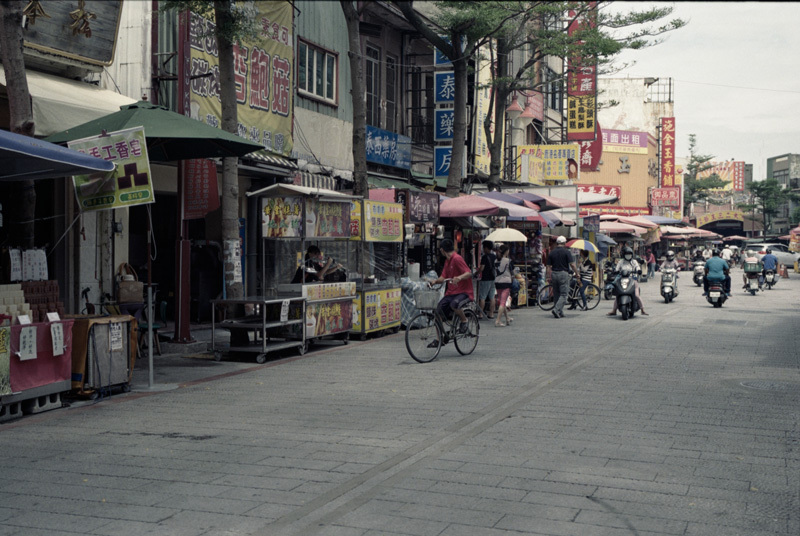 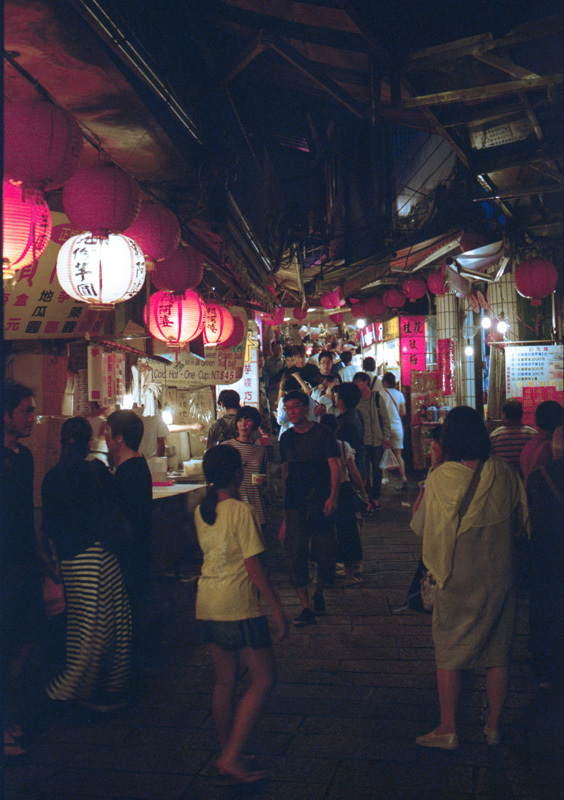 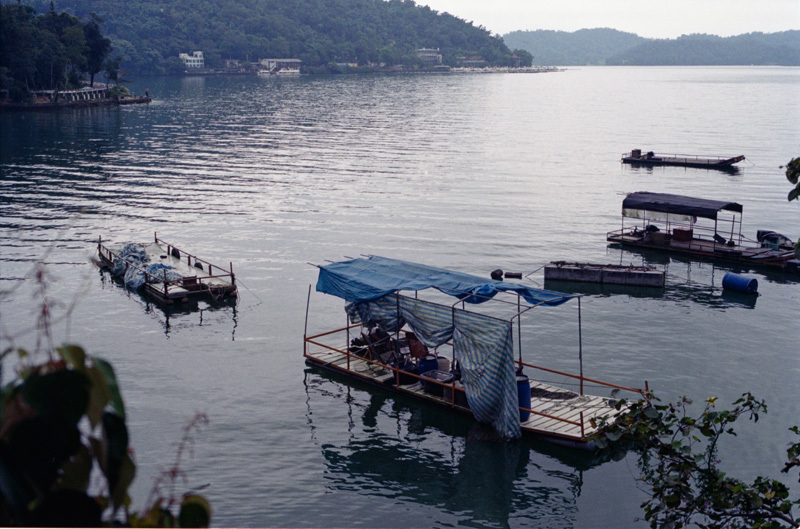 August 2016, Taiwan with a bunch of Kodak rolls and the Fuji TX-1 panorama. 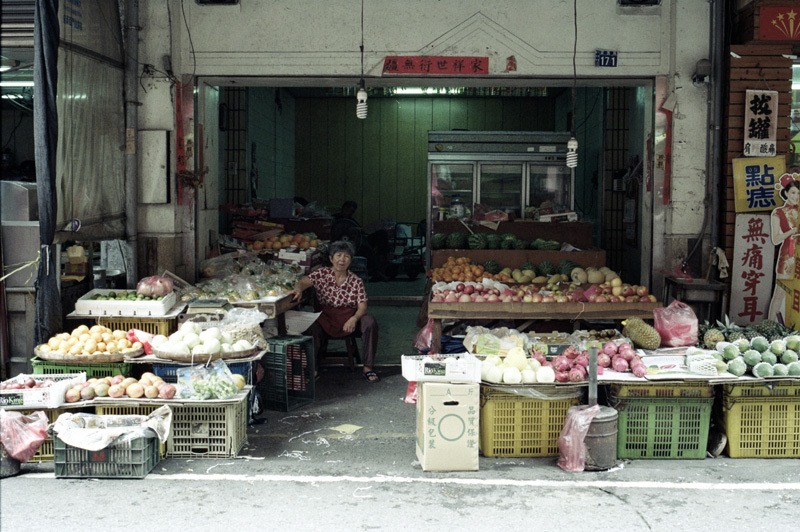 The country is really nice and suitable for street photography. 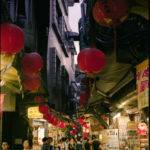 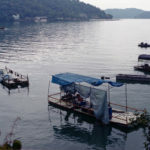 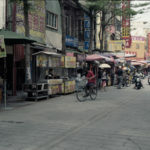 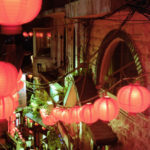 For people that had chance to go to HongKong or China can find some similarities. 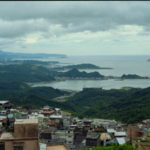 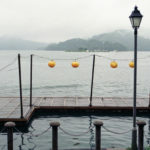 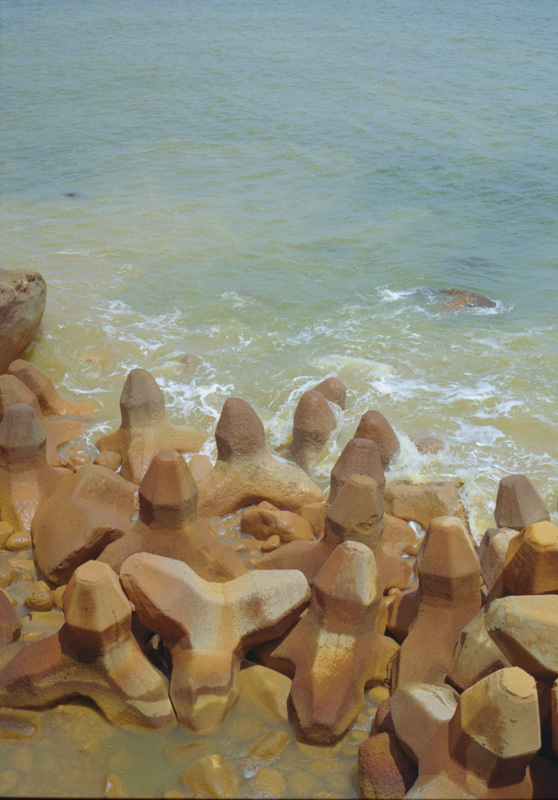 But at the same time, for nature lovers as well, Taiwan can give you a lot. 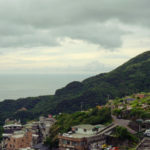 Autumn seems to be the best period of the year to visit it, due to the warm but not sweaty climate, and to avoid rainy season.